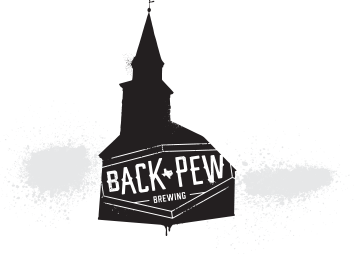 Back Pew Brewery will take over taps at The Draft on Wednesday July 11th. We be exclusively introducing our first keg of Evildoer here at The Draft! So come taste Back Pew brews and get lots of goodies!